All-Weather Floor Mats were intended to give the best possible protection for your 2015 Volvo XC70's floor. 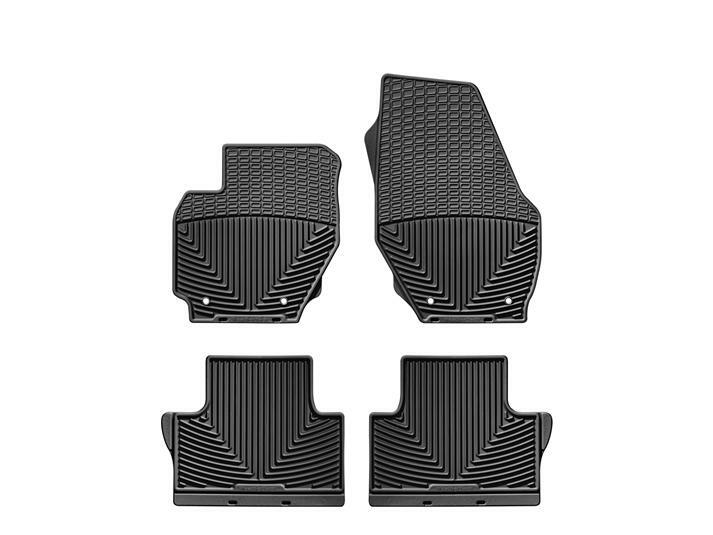 Many of our front and rear mat applications are model specific, while others are assigned as the best possible fit for your 2015 Volvo XC70 from our many shapes and sizes. Some rear mat sizes are designed to be trimmed so that they may be customized to fit almost any vehicle. I appreciate the rigidity of the floor mat which allows me to pick it up and dump the debris outside of the car. Most mats are too flexible for that .